Are you TGT employee / other user ? 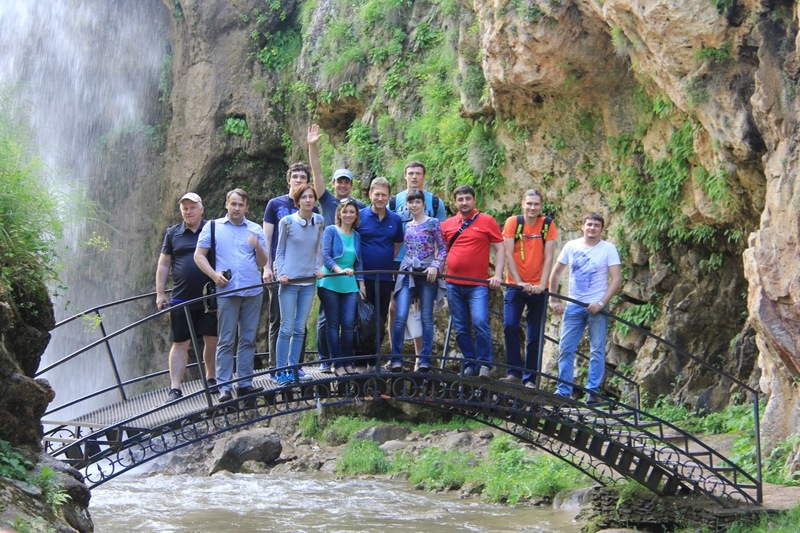 The scientific Discussion Club took place on June 15 – 22, 2015 in Kislovodsk (Russia). 18 leading specialists from TGT Dubai (UAE), TGT Prime Kazan and Sofoil Kazan (Russia) participated in this event. During 5 sessions a range unique technologies in the sphere of oil and gas services and software was presented. During the first session Fluid Properties, professionals from Sofoil presented DomPVT, Heat PVT and PolyPVT software. 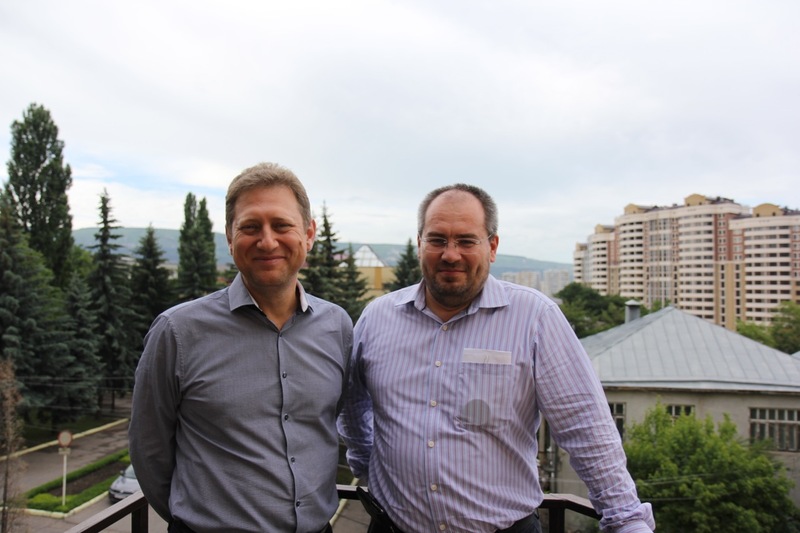 Pressure Transient Analysis was discussed between leading specialists and managers. During the third session, specifics of MRST with PolyTrans was presented. The rest of sessions included SNL, Dual-Well Pressure Pulse Testing and Multi-Well Pressure Pulse Testing. It is worth to note that Kislovodsk is the city located in the North Caucasus region of Russia, between the Black and Caspian see. This region is famous thanks to unique history and exceptional landscapes. On the western Caucasus area, Mount Elbrus is located, which is the highest in the Caucasus Mountains and in Europe (5,642 m.). Therefore it was impossible to avoid visiting these places during the break. 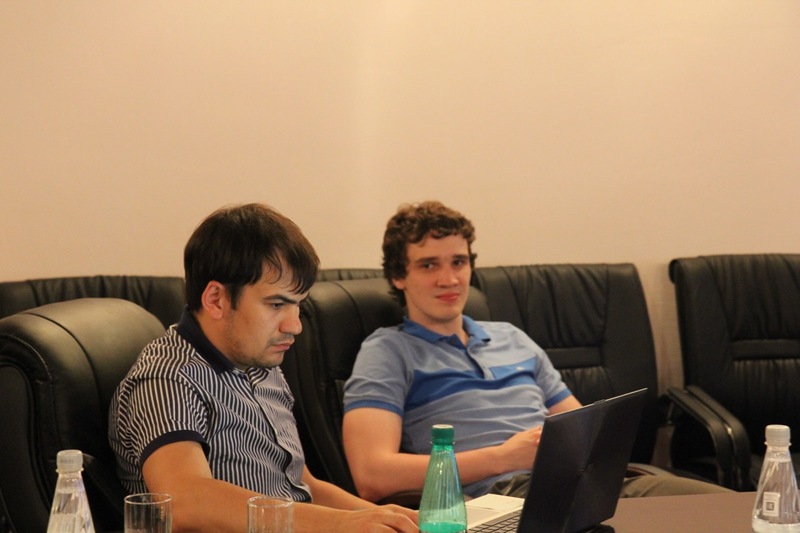 As a result of the Discussion Club, a range of unique solutions and important decisions for further development of technologies was made. The leading TGT and Sofoil professionals had a chance to exchange their opinions, as well as present the most recent results. 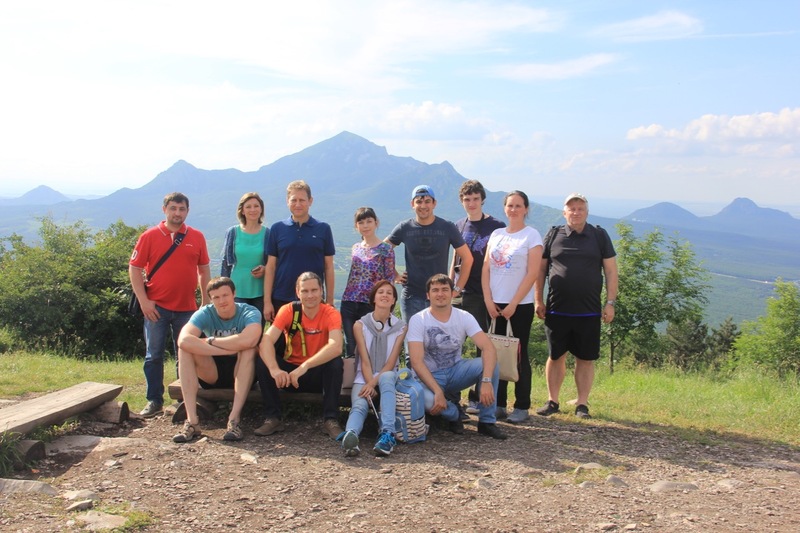 Additional opportunity to visit the Caucasus Mountains was an absolute advantage of this trip.